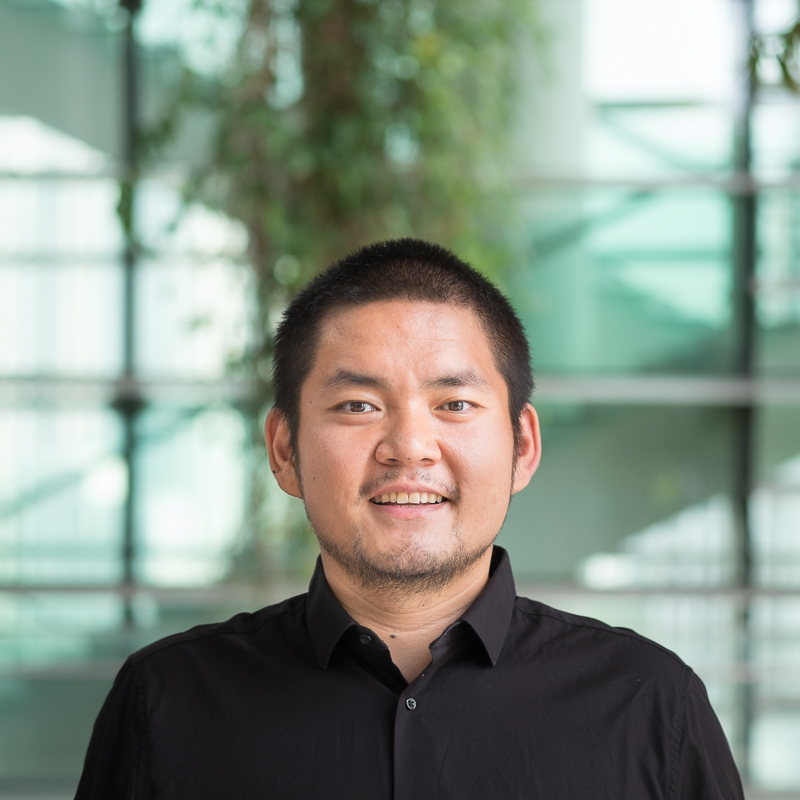 Xiaodong joined TUMCREATE in March 2012 to start the research in the area of urban traffic control system, intelligent transportation systems, and microscopic traffic simulation. Meanwhile, he is pursuing his doctor’s degree from Technische Universität München under the supervision of Prof. Dr.-Ing. Fritz Busch. He is now a key member at TUMCREATE, leading many in-house research activities, as well as collaborations with industry and academia. He is actively leading and participating the preparations for agencies’ tender calls and research proposal calls. Xiaodong Liu holds a Bachelor of Engineering in Automation from Tsinghua University, China in 2010 and a Master of Science in Transport and Logistics from Technische Universität München in 2013, Germany. During his master’s program, Xiaodong worked for PTV Group in Karlsruhe, Germany as a full-time intern in 2011. He was working for the department of public transport, mainly focusing on macroscopic traffic simulation, public transport data analysis and bus network planning. Additionally, Xiaodong is now working as a guest lecturer for lectures on “Basic of Traffic Flow and Traffic Control”, “Traffic Operation and Control (ITS)” and “Microscopic Traffic Simulation” for the master program Transport and Logistics at TUM Asia. He is also invited to give lectures on microscopic traffic simulation during the TUM-Tsinghua Summer School on Latest Achievements in Transportation Engineering and Logistics every summer in Tsinghua University, Beijing. He has also supervised several master theses on traffic-related topics. Xiaodong has received multiple invitations for presenting the research work at TUMCREATE on many occasions. Xiaodong’s research interests focus mainly on the area of urban traffic. His research activities cover intelligent transportation system, urban traffic control system, microscopic traffic simulation, traffic data analysis and traffic impact analysis.